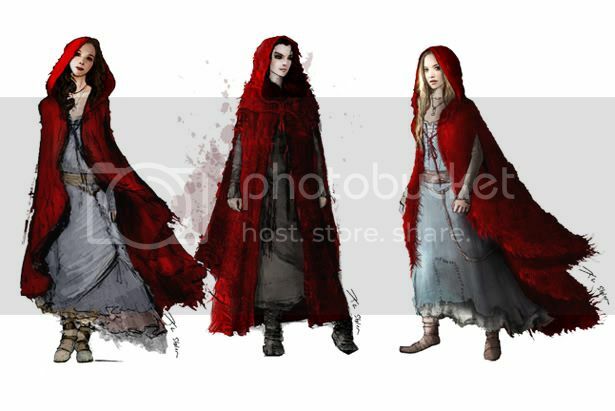 April sees a legendary fairy tale adapted for the big screen, with the release of Red Riding Hood - and Stylist has been given an exciting insight into the film's costume and production design. 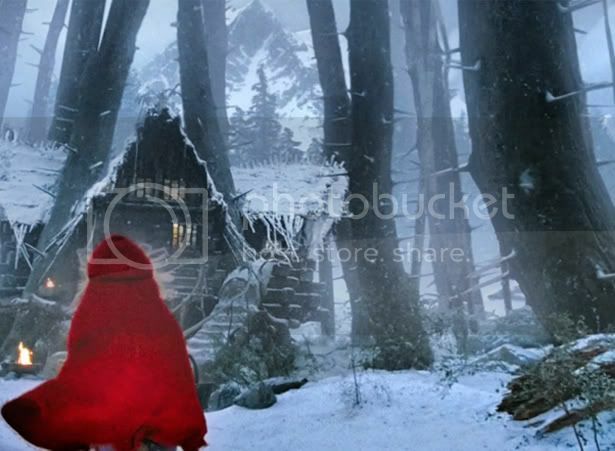 Warner Brothers have created a fantastic sneak peak in to the world of Red Riding Hood with a new behind-the-scenes website, in which director Catherine Hardwicke (of Twilight fame) comments on the production and set images from the new take on the classic fairytale. Starring the doe-eyed Amanda Seyfried as Valerie, the film version of the Little Red Riding Hood legend takes place in a medieval village, haunted by a werewolf. But aside from the torrid love triangle and frighting synopsis, it's the stunning visuals and costumes in Red Riding Hood that have us captivated. Take a look at the costume and set sketches - along with Catherine's comments - below. "This is an illustration that Dean Shrieff did. 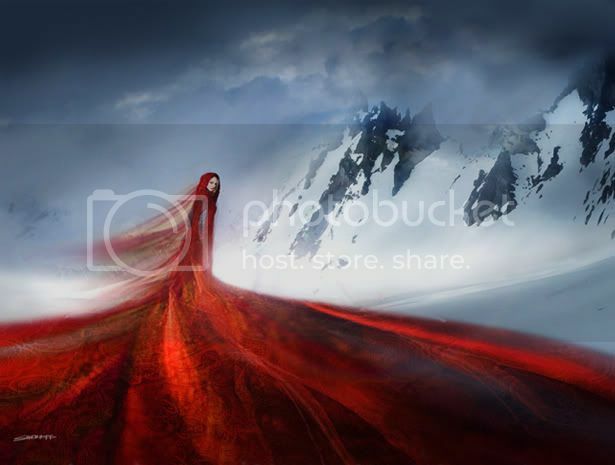 We had the idea of taking this to the top of a glacier and having this amazing long cape flowing down in the snow." "These are some of our earlier sketches of the red cape. We were looking at different designs - how much texture should be in the cape, how it should flow, and how it should drape." 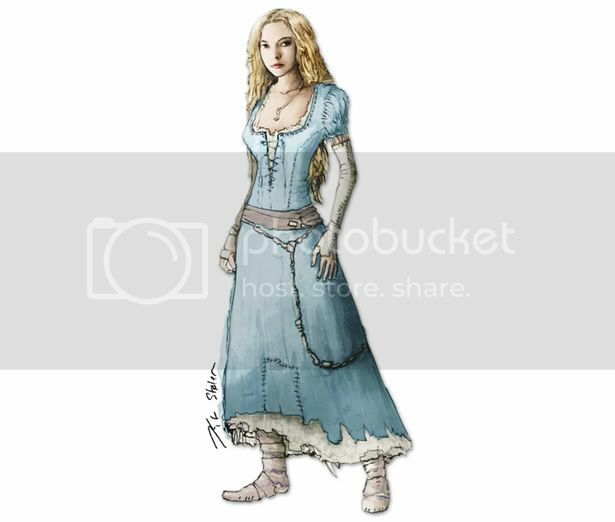 "This is our light blue look for Amanda that she wears most of the movie. Her character is from a poor family, peasants, so we had to create a dress that was really form fitting and flattering but also had some flexibility." "This is Valerie walking up to Grandmother's house." For more exclusive images from Red Riding Hood, check out redridinghood.warnerbros.com/behind-the-scenes.